Jonathan Fein has long been motivated to help people see and appreciate what is right in front of them. His award-winning documentary Objects and Memory, a meditation on the otherwise ordinary things in our homes and museums that mean the most to us, was PBS’s national, prime time, special in commemoration of the seventh and tenth anniversaries of 9/11. As a producer and/or editor, his work has included documentaries on a variety of subjects. 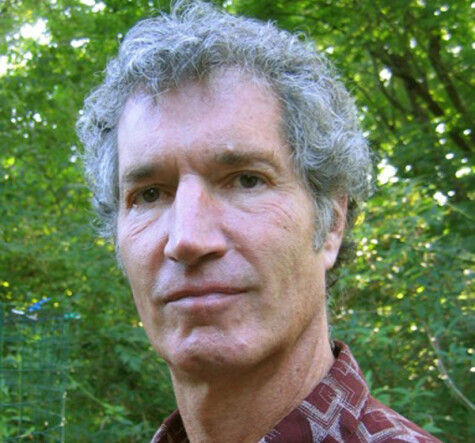 He is the founding director of EVER – Environmental Video, Education, and Reports, an organization dedicated to using media to improve the world. His current project, with the working title “For Good…”, is a series for public television about social impact design and the pragmatic idealists who are its practitioners.